We are a big fan of books in the Bishop household. Little Bert is no exception to this love of reading, and seems to have well and truly caught the book bug from his Daddy and I. His favourite books are chunky board books which are easy for him to handle - he loves to be able to turn the pages himself, and especially loves books that have textures for him to touch, or flaps for him to lift. 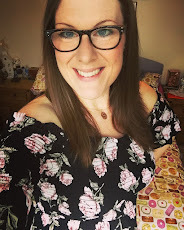 I first discovered the 'That's Not My…' range of books from Usborne Children's Books back when I was teaching, I thought they were lovely simple books, with beautiful bright colours, and a great sensory element. When Bert was born we were kindly given a copy of 'That's Not My Lion' as a gift because of the famous poem/story Albert and the Lion. 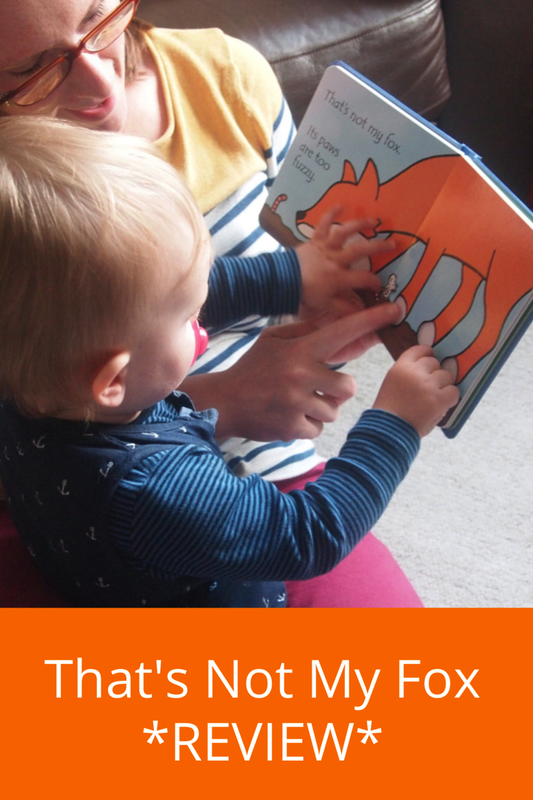 It was one of the first books Bert got properly interested and involved in - he loved to run his little hands over the different textures, and enjoyed helping us to point at all of the words. For his first Christmas, Usborne sent us 'That's Not My Reindeer' which we can't wait to bring out again this Christmas, as we're sure Bert will appreciate it so much more this Christmas, as he was a bit small to really 'get it' last year. At Bert's Nanny's house he has a copy of 'That's Not My Goat', and at his other Nanny's house he has two more of the collection: 'That's Not My Duck' - Ducks are his favourite animals, and his first word, so this is a very special book for the B Man, and 'That's Not My Monkey', which is a very apt title for a cheeky monkey such as Bert. His Daddy managed to find him 'That's Not My Dragon' (Dragon's are Daddy's favourite), and so you can see Bert has developed quite the collection! When Usborne offered to send us their new title in their 'That's Not My..' range, I obviously couldn't turn down the chance to expand Bert's collection further. And so, we are now the proud owners of 'That's Not My Fox', and of course, Bert is delighted with it. 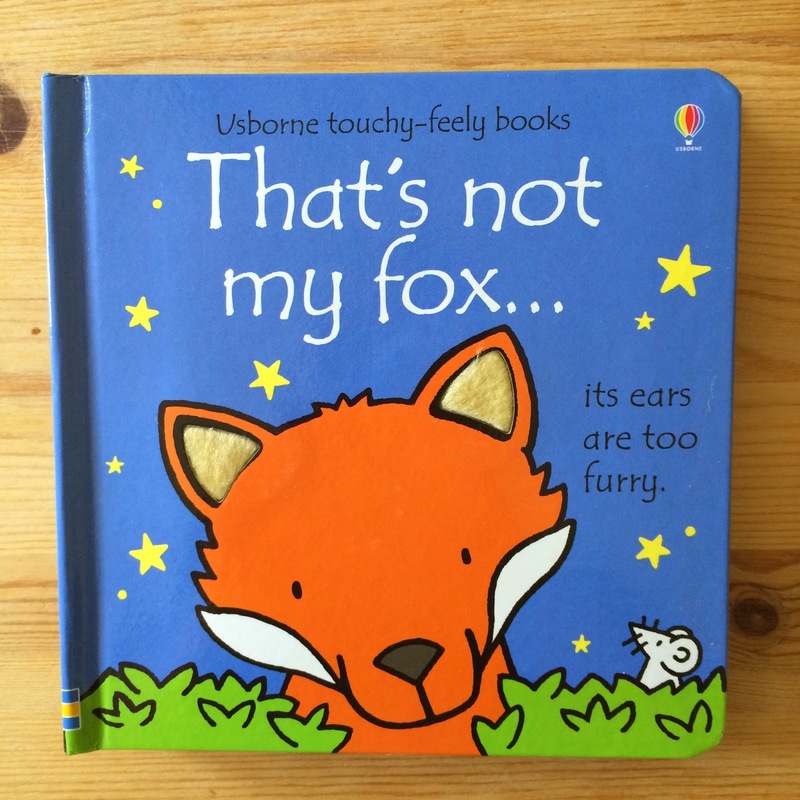 Each page in the 'That's Not My…' books have a sensory element - a part of the subject (Fox, Pirate, Dragon etc) has a different texture to the rest of the page - it might be a furry fox tail, a shiny duck beak, or a rough dragon's skin. 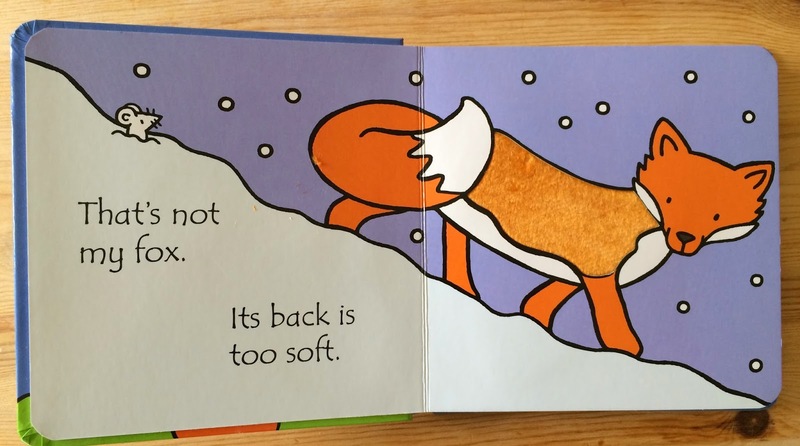 The pictures are bold and colourful, and the text is so simple and repetitive - perfect for little ones just starting out on their books and reading love affair. 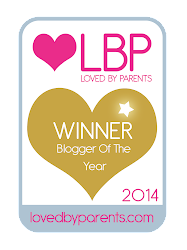 The books are chunky, sturdy and very well made. The thick board pages are easy for little hands to turn, and Bert never seems to get bored of running his chubby little fingers over the multitude of textures these books offer. Each 'That's Not My…' book retails at £5.99 per book, I think this is such a reasonable price, and it makes collecting lots of titles totally affordable. They would also make a perfect gift for any little book worms you might know. There are just so many books in this beautiful collection, and we can't wait to add these further titles to our little library in due course. 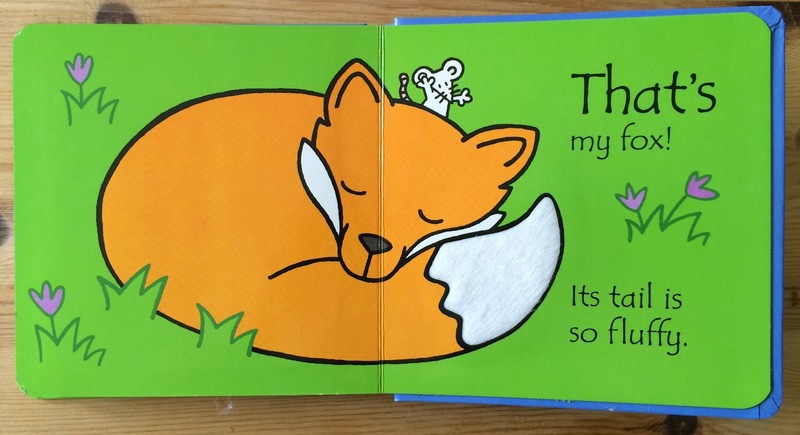 Disclaimer: We were sent a copy of 'That's Not My Fox' for the purpose of this review, however, all words, opinions and photographs are my own.